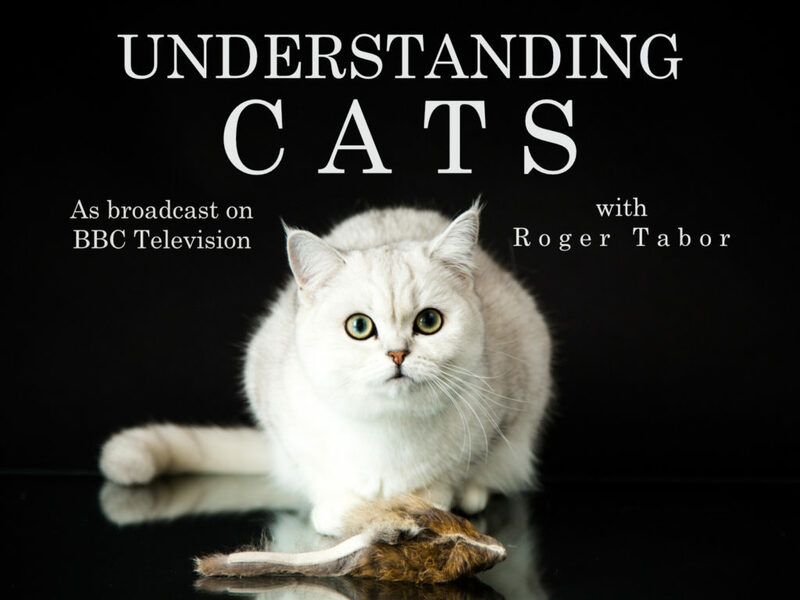 Dog and Cat Behaviour is primarily a vocation. As such we do take on board a persons professional experience in granting membership. Persons, when applying, are deemed to have agreed to the Code of Practice which may be amended from time to time by the Board of Fellows. 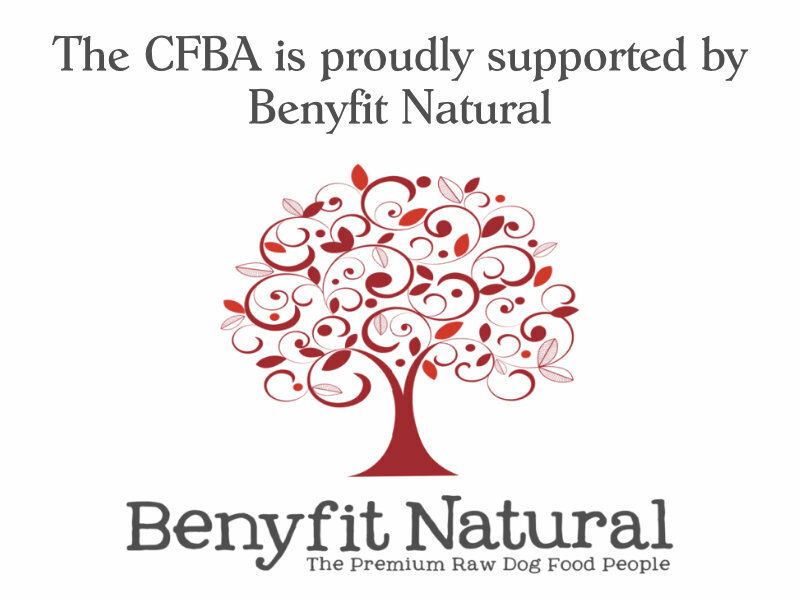 In general the CFBA ONLY recognise academic and vocational courses that are accredited, approved and assured by the Pet Education Training and Behaviour Council. Specifically for dog Trainers/Instructors the / CIDBT, BIPDT, GODT and Trained for Life, all these have practical workshop based courses which meet our hands on skills requirements. 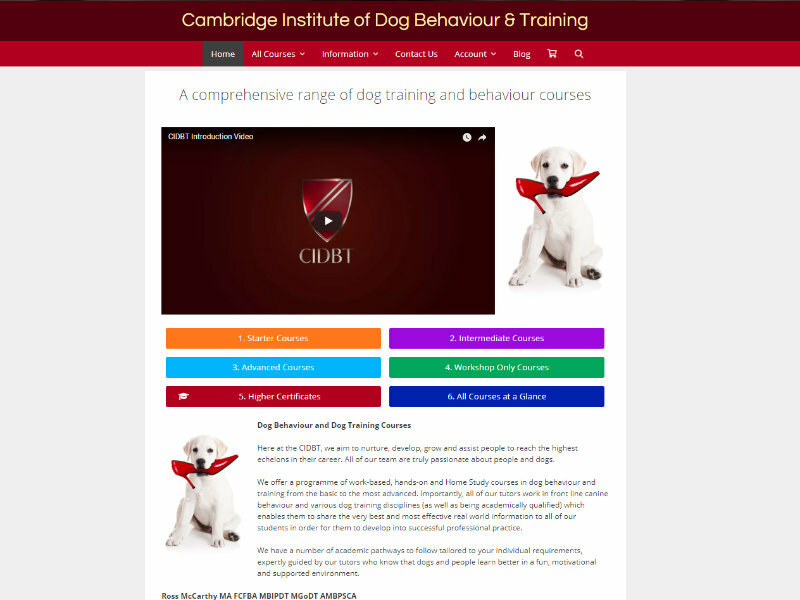 For Dog Behaviour Psychology Practice the CIDBT and ACC courses only. Other courses on the Petbc approved list may be taken into consideration but only as a contribution to the course providers mentioned and named herein. Proven ability of dog training skills in relation to reformation and rehabilitation behaviour. A minimum of 5 years full-time. Practical experience in Multiple breeds and aggressive dog behaviour is mandatory. Police or MOD, Prison dog qualifications are accepted as dog experience and knowledge as a component of your application. Professional Trainers Dogs trained for people with various disabilities (e.g. Guide Dogs, Hearing Dogs etc.) or those who have trained/competed and obtained Kennel Club awards are all experience, which may be included. This includes the Kennel Club Accreditation Scheme for Instructors or working dog tests. There are several stages in the application process – the first is to complete the application form, once this has been assessed by the CFBA Fellows and accreditation unit you will be informed. If successful the remaining stages will be explained to you in full. Cat Behaviour is primarily a vocation. As such we do take on board a persons professional experience minimum of 5 years in granting membership. At the discretion of the Fellows you may be asked to partake in any of the below application procedures depending on your application information supplied. Case studies – full information on client and behavioural advice. This will be a part of the CFBA application later stages see above. You may be asked for a filming evidence, which demonstrates you talking/conducting a consultation with a client for at least one hour. 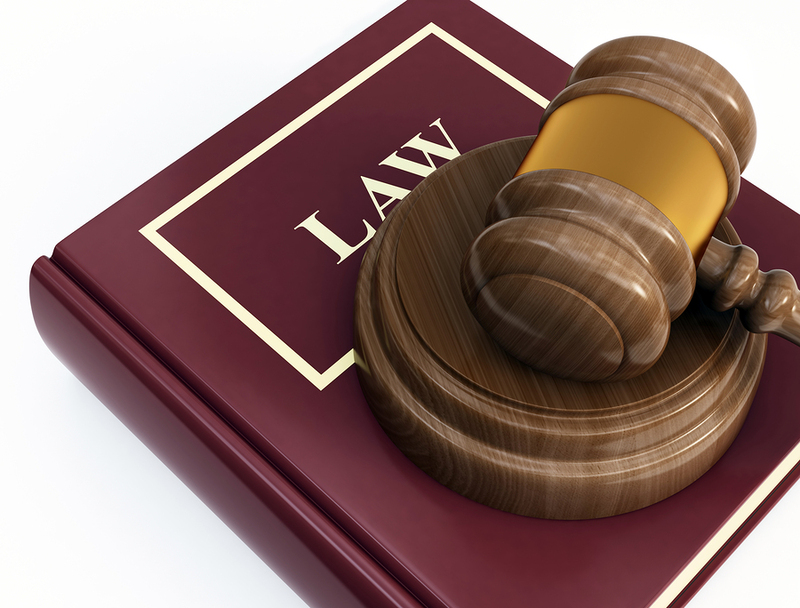 The recording must be dated and the clients contact details to be included. Also a letter from the client giving their permission for us to view the said tape. These are non returnable items. We require copies of your leaflets or leaflet hand-outs which you give to people and commensurate with the pet/advice/you have given. If the author of the handouts is not you, the original author of the handout must be credited therein. 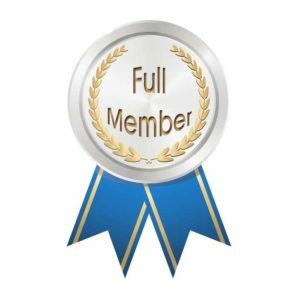 Membership of other organisations may, at the discretion of the Fellows, be credited towards ssional development your qualification for membership. All applicants may be interviewed at the discretion of the Governors in person or by another media appropriate system i.e. via the Internet. Applicants will have to provide all relevant documentation and direct references to support previously submitted documents. 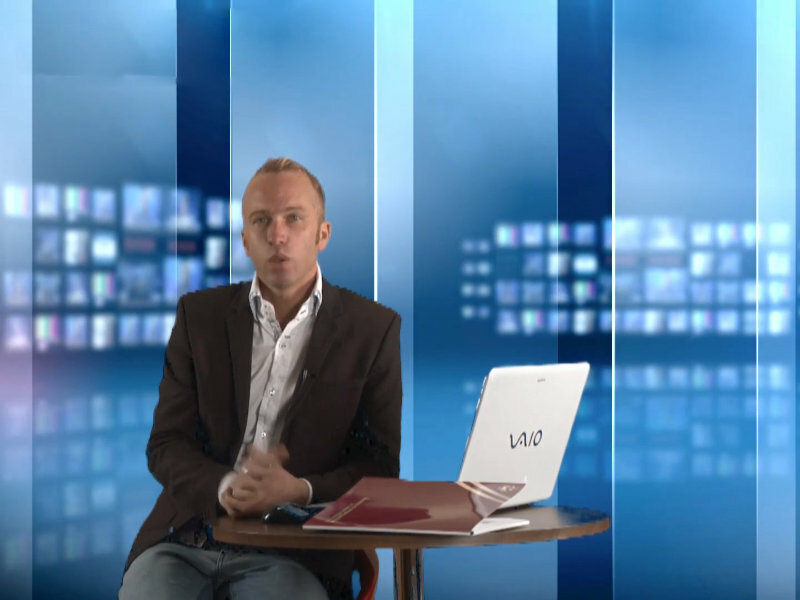 All interview assessments will be filmed /recorded as a genuine record of the interview and what was said. 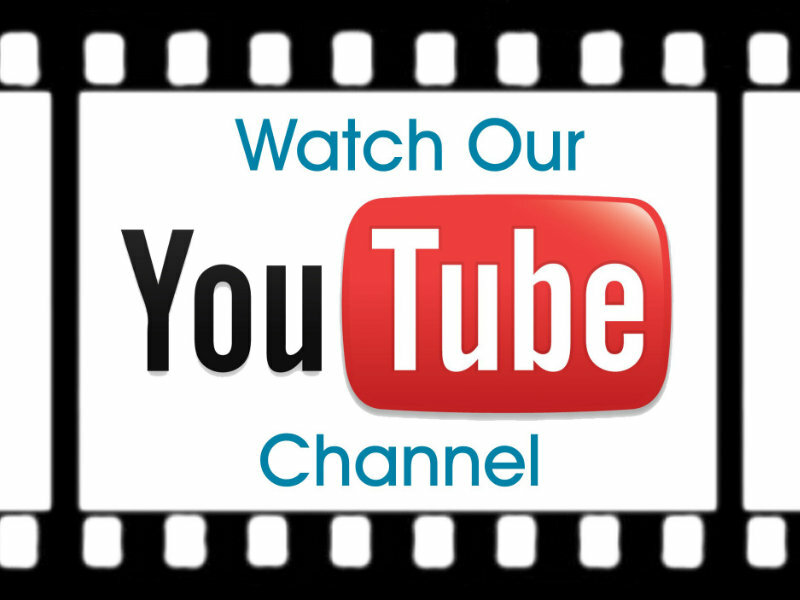 The film is the property/copyright of the CFBA. Click here to read what the Pet Education Training & Behaviour Council national work roles are for a dog behaviour practitioner is.